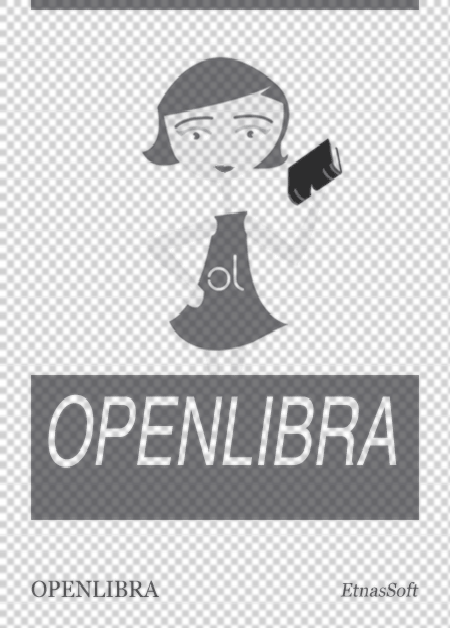 This file is very large (20.57 MB). Depending on your Internet connection, the file may fail to open. 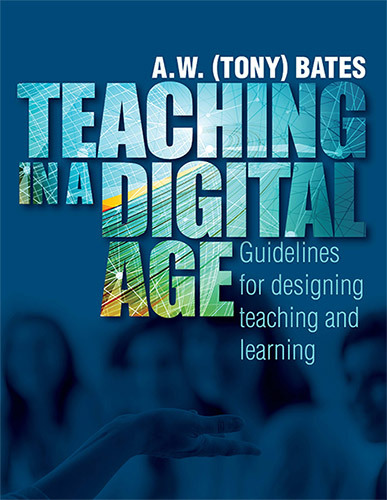 The book examines the underlying principles that guide effective teaching in an age when all of us, and in particular the students we are teaching, are using technology. A framework for making decisions about your teaching is provided, while understanding that every subject is different, and every instructor has something unique and special to bring to their teaching.The book enables teachers and instructors to help students develop the knowledge and skills they will need in a digital age: not so much the IT skills, but the thinking and attitudes to learning that will bring them success.